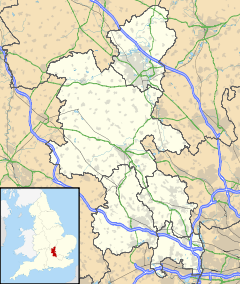 New Zealand is a hamlet in the civil parish of Aylesbury, Buckinghamshire, England, on the A413 heading out to the north of Aylesbury town centre. It gained its name from a breed of cow that was supposedly farmed there. It has been swallowed up by the urban growth of Aylesbury, but a pub of the same name remains today.